DHRUV Patel , 17, of Westwood Community High School in Fort McMurray, Alberta, and Saud Haseeb, 17, of Moira Secondary School in Belleville, Ontario, are among the 34 young Canadians selected from an initial pool of 5,023 applicants. Valued at $100,000 over four years, each Loran Award includes an annual stipend of $10,000 and matching tuition waiver, access to $10,000 in funding for summer internships, one-on-one mentorship and annual retreats and scholar gatherings. DHRUV PATEL is a badminton coach, competitive athlete and a member of the mayor’s youth council. He co-founded an organization to promote computer science education, organizing events and providing resources for children interested in STEM. He also developed a driver fatigue detection system for industrial truck drivers. Dhruv worked as a retail tech associate. “Where do I even begin to explain how amazing, humbling, and grateful winning this award is,” enthused Dhruv, according to a press release by the Fort McMurray Public School District. “The national interviews were over a span of two days in Toronto, and I got to meet some wonderful people from across Canada, who are doing most extraordinary work I’ve ever seen, especially the youth. I feel privileged and honoured as well as very lucky to be able to call myself a Loran Scholar and I am very excited for my future ventures. 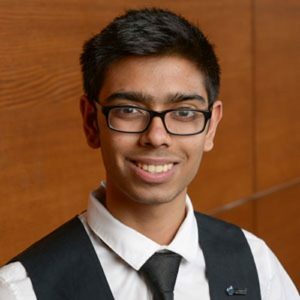 All in all, I hope to have made my teachers and mentors as well as my community proud, and thank them all for supporting me through the years,” added Dhruv, who is headed to the University of Waterloo to pursue a degree in Mechatronics Engineering (integration of computer, mechanical, electrical, and system design). According to the press release, “His leadership in coding, and computer science endeavours have helped Westwood Coders, a student organization flourish. He is also the co-president of YouthComputing, a social profit group he co-founded with fellow Westwood students to champion coding/computer science in FMPSD schools, and in the region. 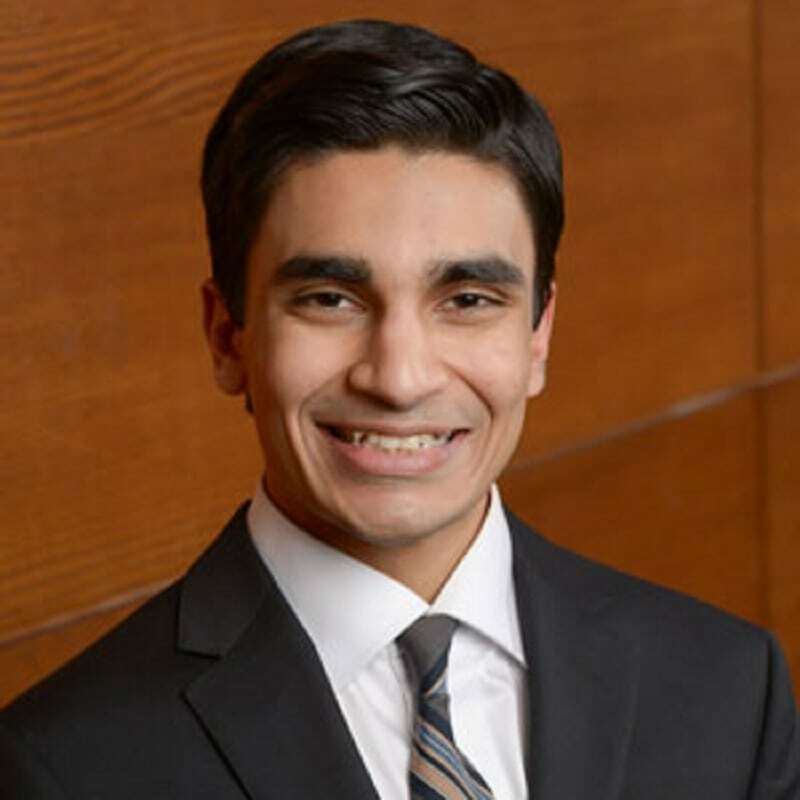 SAUD HASEEB volunteers at a local hospital and serves on the municipal youth council, student senate and student council. He created tutorial videos and a preparation course for the provincial student literacy test. Saud competed in a provincial wrestling tournament and founded his school’s peer-to-peer tutoring program. He started his own photography / videography company and enjoys computer programming. The Haseeb family came to Canada from Pakistan in 2009.